P.S It is confirmed by the staff that the promo is no longer available. This should be no stranger to most of us as it is advertised widely in the media. It is really a steal and have been on my list all the time since it started. Remember to choose only ONE deal PER PERSON, and only for dine in. 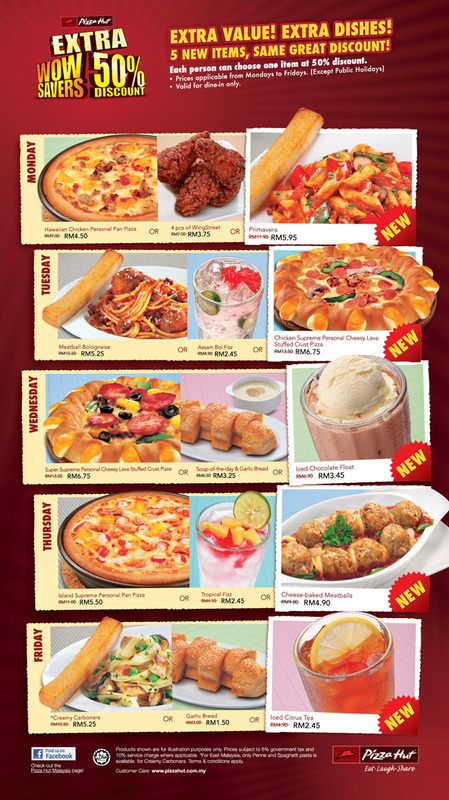 This entry was posted on Friday, June 17th, 2011 at 3:57 pm	and is filed under Fast Food, Food Promo, Heavenly Klang Valley Food. You can follow any responses to this entry through the RSS 2.0 feed. You can leave a response, or trackback from your own site.